Stan and BBC Worldwide ANZ have announced a licensing agreement that will see the Sherlock special, the next instalment of global TV sensation Sherlock, premiere exclusively on the subscription video-on-demand service. 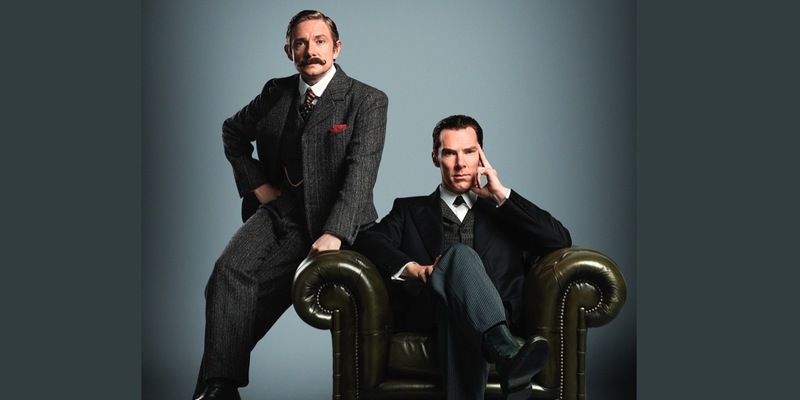 For two years Sherlock fans have been eagerly awaiting the return of Benedict Cumberbatch as Sherlock Holmes and Martin Freeman as John Watson in the UK’s No.1 drama series. 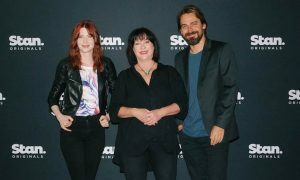 Australian fans won’t have to wait much longer to see more of the world’s favourite detective when Sherlock returns on Stan within moments of its global premiere later in the year. Sherlock executive producer and co-creator Steven Moffat confirmed earlier this year that the new episode is set in Victorian London, fuelling fan theories and speculation. 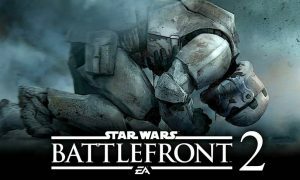 Further details were revealed today when a first look was released at San-Diego Comic-Con. It was also announced that a limited run of special BBC Worldwide ANZ fan screenings, in association with Stan, is planned for selected cinemas in Australia following the episode’s premiere on the streaming service. “Sherlock is arguably the most popular drama series in the world right now and the premiere of the new episode will be a global TV event that we’re thrilled to be part of. 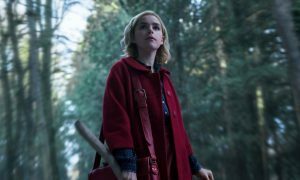 This extension of our partnership with BBC Worldwide continues our commitment to bring the biggest new shows exclusively to Stan, available day and date with the rest of the world,” Nick Forward, Stan’s director of content and product, said. In anticipation of the new episode, fans can binge-watch every episode of Sherlock on Stan with seasons 1-3 now available. Sherlock, from the BBC and Hartswood Films, has won seven Primetime Emmy Awards and seven BAFTAs. The series is licensed to over 220 territories around the world. In the UK, the first episode of Series 3, The Empty Hearse, was watched by over 12.7 million viewers on BBC One and was the most requested program on BBC iPlayer in 2014, with 4.2 million views. All episodes of Sherlock are available to watch instantly, in full HD, on multiple platforms including television, tablets, computers and mobile phones.